Introducing the Honeywell Smart Home Security System! Amazon Alexa™ and Honeywell Have Teamed Up! 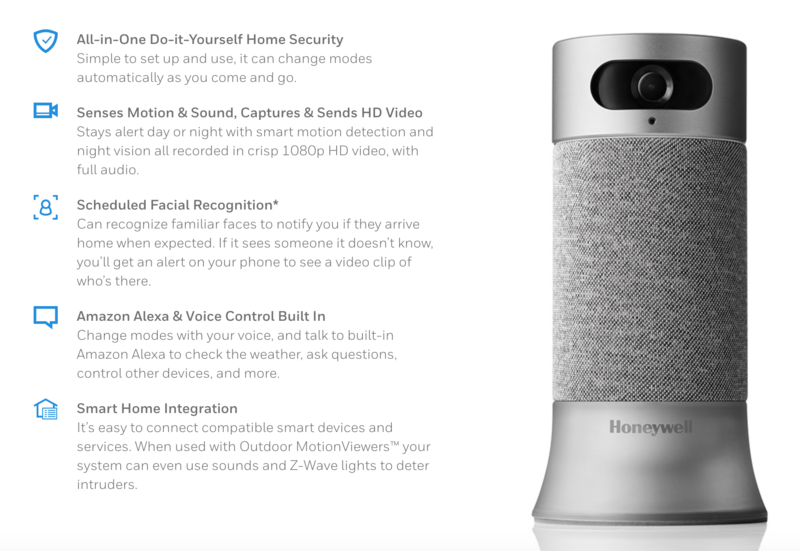 Honeywell and Amazon Alexa™ have teamed up to give you the best of home security and technology; introducing one smart system called the Honeywell Smart Home Security System! This is great for any homeowner, on the Grand Strand, or elsewhere! Is The Honeywell Smart Home Security System Right For You? To find out if the Honeywell Smart Home (Security) System is right for you, watch this video. We find it super exciting to see an amazing brand we love, use and recommend to our customers here at Strand Security aka Honeywell, move forward with a partnership of this magnitude, with Amazon Alexa™, and serve their customers even better! The Honeywell Smart Home Security System is an all-in-one home security system that is expandable to fit your life and home, now and in the future. Easy to set up, use and featuring Amazon Alexa™ built in it sends smart alerts to your mobile device. How is this different from Honeywell Total Connect? The all-in-one system with facial recognition and Amazon Alexa™ built-in sends smart alerts to your mobile device. Easy to set up and use, it grows with your needs thanks to a range of sensors and services. Making Your Home a Honeywell Smart Home! Whether your home is large, medium or you live in an apartment; your home can be a Smart Home too! The same protection and security features, now linked with Amazon Alexa™ to make your home smart and interactive! 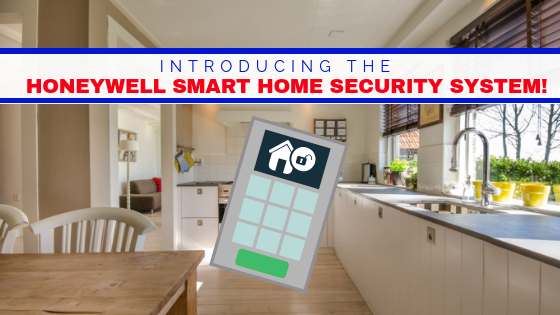 Exciting Honeywell Smart Home Security Features! The new Honeywell Smart Home Security System starts with the purchase and installation of a camera base station. The best part about this new system? 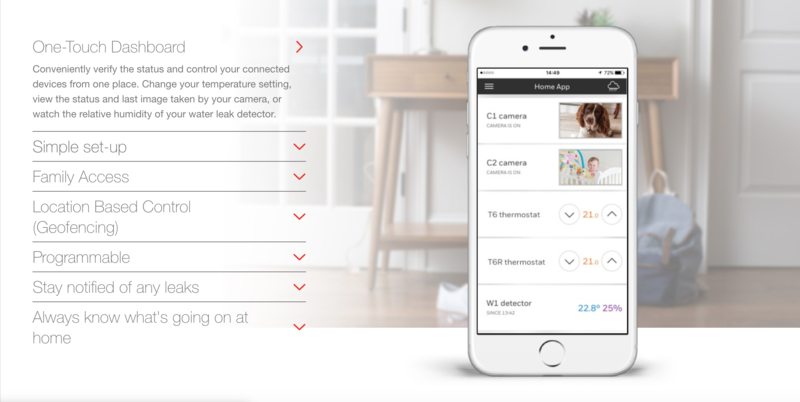 You can control it all with the Honeywell Home app! Get it for your Apple Devices here. Get is for your Android Devices here. Everyone in your family has access and full control over your safety and security, in real time. We understand that some of our customers will be able to set up and install the Honeywell Smart Home System on their own. However, we wanted to make sure that you know that we offer installation of the Honeywell Smart Home System and help with integrating it with your current home alarm system. Why struggle with the set up if we can do it effortlessly, right? For those who choose to ask for help with set up and installation, we will make sure you receive a demo and understand how your Honeywell Smart Home works before we leave. We want to make sure you understand your system and know how to operate it! Give us a call to purchase a system, or to ask for installation and set up if you already have a system but need help. 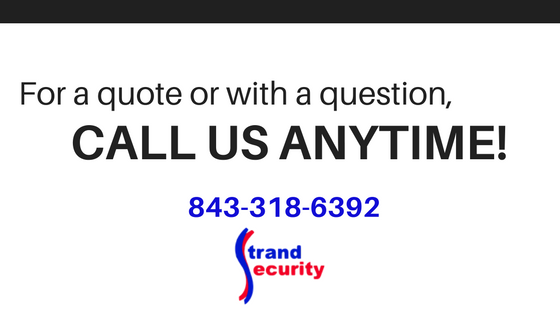 « We Are Proud To Be A Top Home Security Blog!